Flower power! 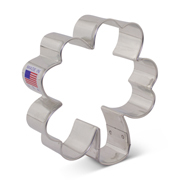 The 3 3/4" Sunflower Cookie Cutter will be a sunny addition to your baking. 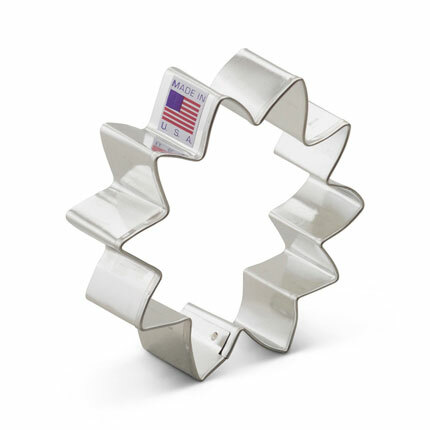 A bouquet of real sunflowers will eventually perish, but this cookie cutter has staying power. 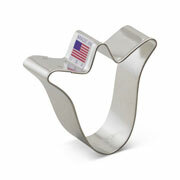 Really like the sunflower cutter, I have also used it as a fireworks burst! 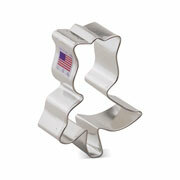 I love all of the cookie cutters I have ordered. GREAT QUALITY !!! !